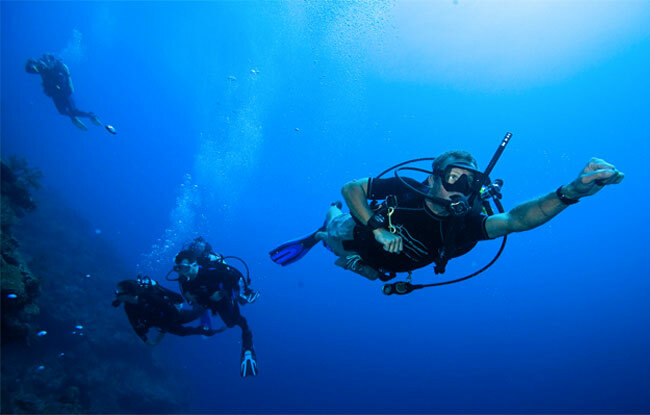 Altitude diving is when you dive a depth over 300 meters/1000 feet above the sea level. Are you interested in exploring a shipwreck under a montain lake? 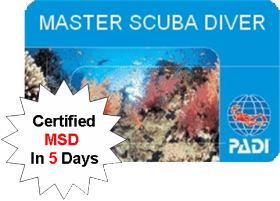 Sign up for Altitude Diver Specialty! You have to be at least 10 years old and to be an Open Water Diver to take Altitude Diver Specialty. During Altitude Diver Specialty you will comple two dives and you’ll learn about techniques and procedures of altitude diving, how to plan an altitude dive and to get used to the reduced surface pressure. Your instructor will also teach you how to use the RDP table or to ajust your dive computer and to manage possible problems during altitude dives. Meet us at SSS Phuket, you can sign up for the Altitude Diver Specialty and schedule the first dive with your instructor. To dive in altitude, you’ll need your basic scuba diving equipment and a dry suit may be required. Check with your instructor if another equipment is necessary according to the dive site.